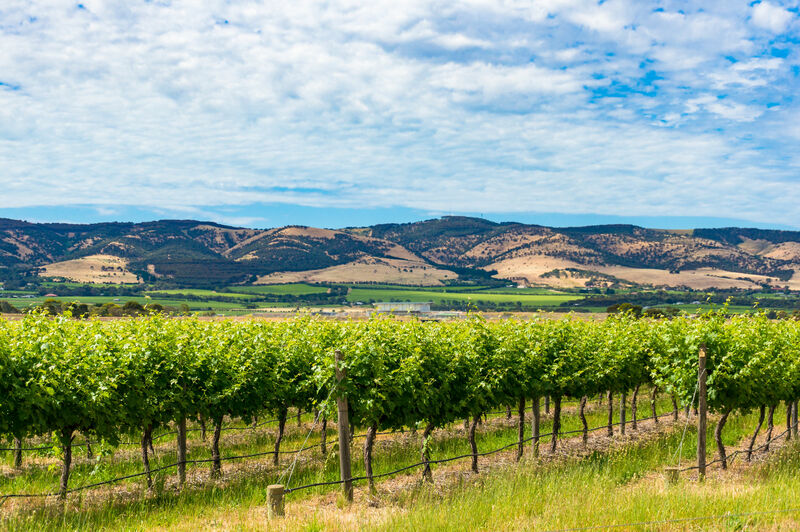 The story of how Coonawarra—by far the most famous and most prolific of the Limestone Coast GIs—became a modern wine-production powerhouse begins back in 1861 with a man named John Riddoch. That was the year Riddoch, a Scottish immigrant, purchased 35,000 acres (141,000 ha) of sheep grazing land and began to amass a huge flock of sheep (and even more land). By 1890 Riddoch had founded the Pensacola Fruit Colony and divided 1,000 acres into 10-acre plots. He planted vineyards in some of the plots himself and leased out the rest to 26 independent farmers. A report from 1896 states that over 95,000 vines and 10,000 fruit trees were planted in that first year. Riddoch also produced wine, and built a distinctive triple-gabled winery known as the Chateau Comaum. 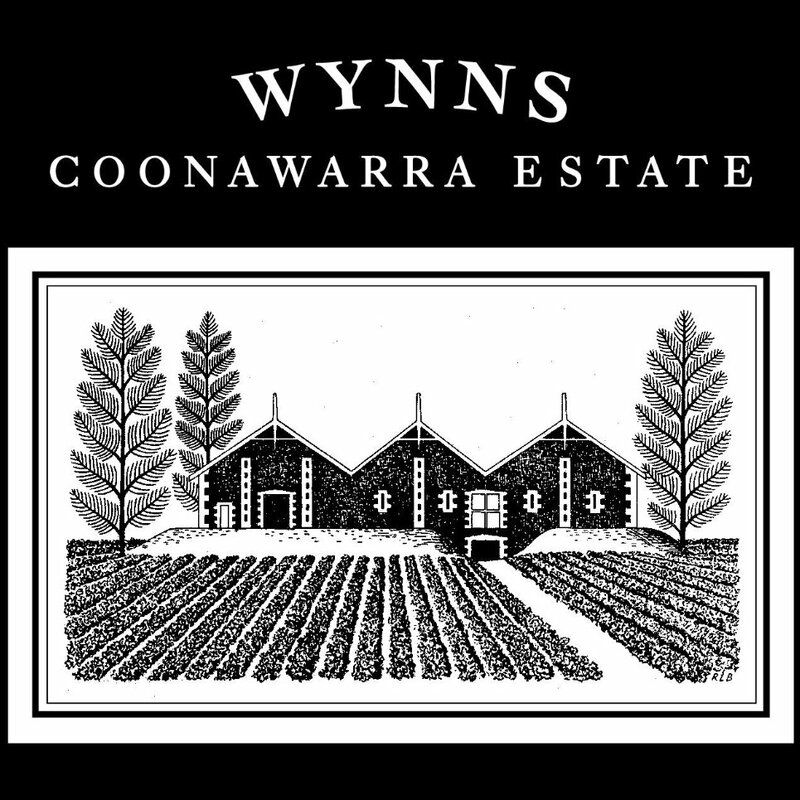 The historic building is now in the hands of Wynns Coonawarra Estate and recognizable from the Wynns label and logo. After John Riddoch passed away in 1901, the grapes grown in the vineyards of the Pensacola Fruit Colony were primarily used in the production of fortified wine and brandy,. However, all that changed in 1951 when Samuel and David Wynn purchased the original Riddoch property. 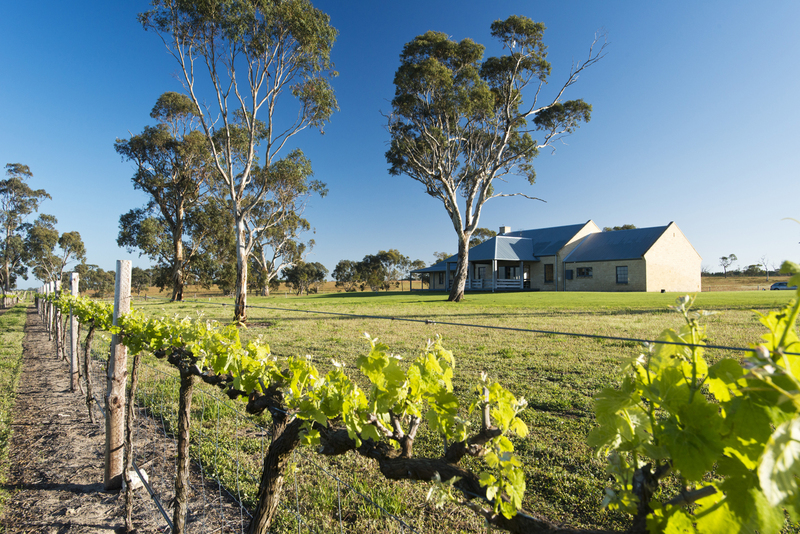 The Wynns began to restore the vineyards and the winery, and soon became the first Australian winery to use the term “estate” to indicate a locally-grown and produced wine. In the 1970’s and 80’s, other wine producers (including Penfolds, Lindeman’s, and Yalumba) joined the Wynns in planting vineyards and making wine in Coonawarra. 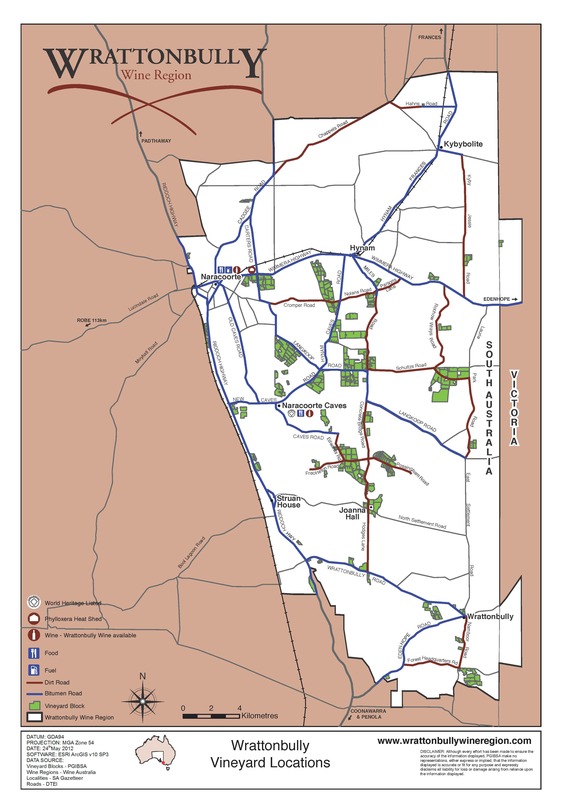 The Coonawarra region—named after an Aboriginal word meaning honeysuckle—is located about 50 miles (80 km) inland, along the eastern border of the state of South Australia (with the state of Victoria to the east). 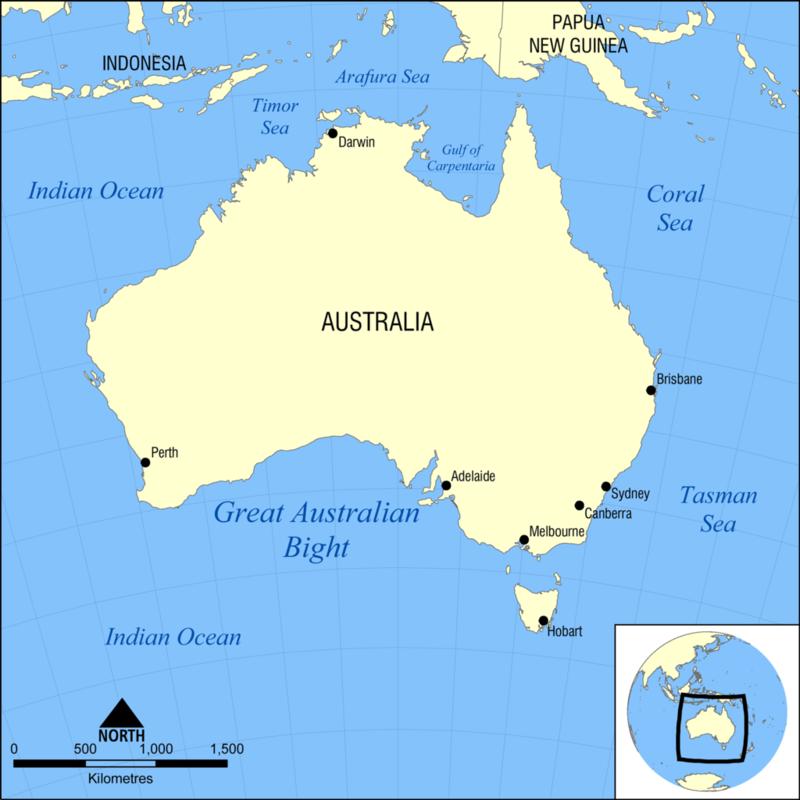 It is tucked between the Wrattonbully GI (to its north) and the Mount Benson GI (to its south). 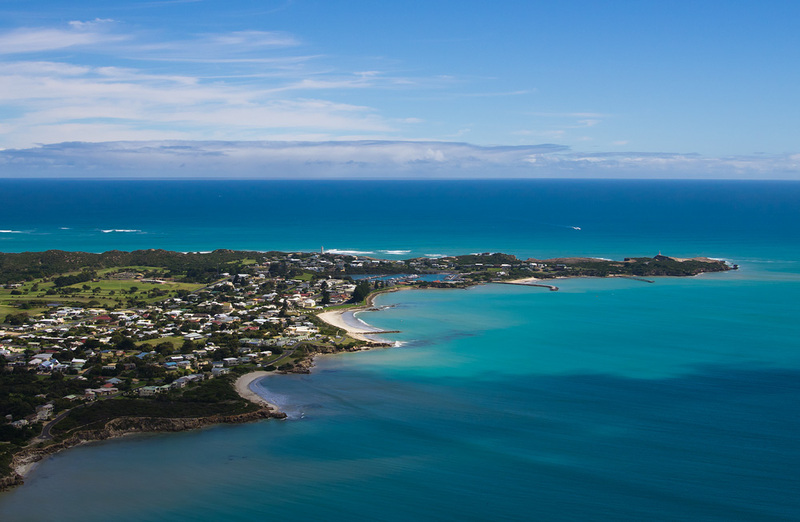 The area enjoys a cool, maritime climate with warm, dry summers reflecting some Mediterranean influences. 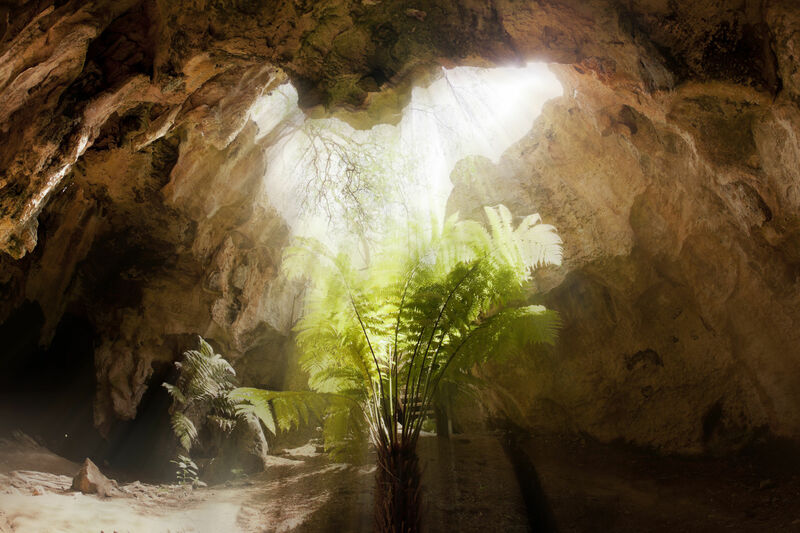 The area is fairly flat—its elevation tops out at about 165 feet (50 m). 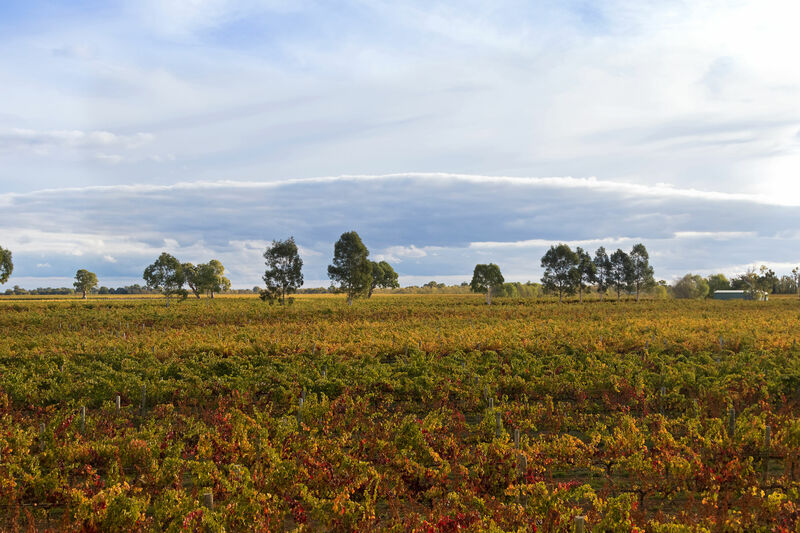 Coonawarra —particularly renowned for its red wines grown on the region’s famous reddish topsoil—is considered to be one of the most terroir-specific wine regions in Australia. 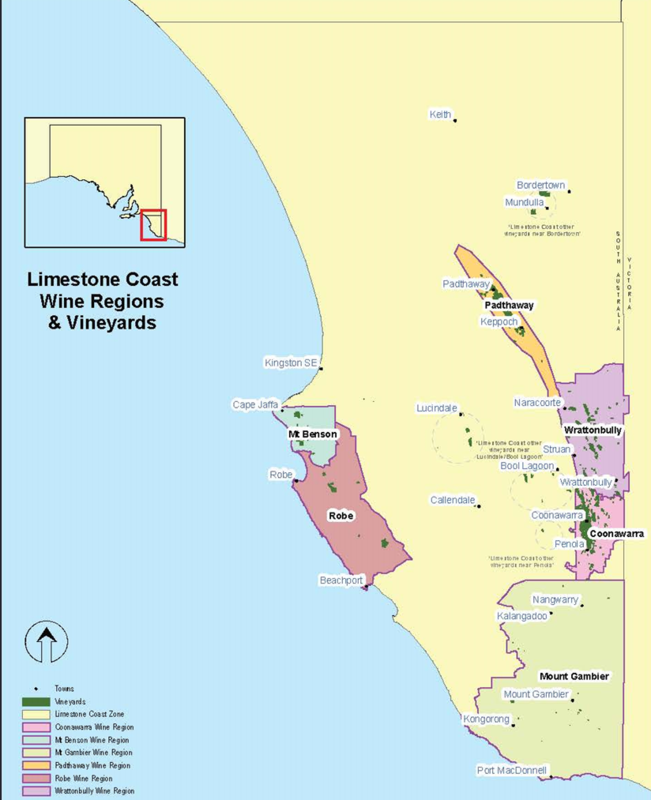 The best vineyards of Coonawarra are planted atop part of a cigar-shaped 7½-mile–long by 1¼-mile–wide (12-km long the 2-km wide) low-rise swath of red sandy loam over limestone (possibly the remnant of an old reef). 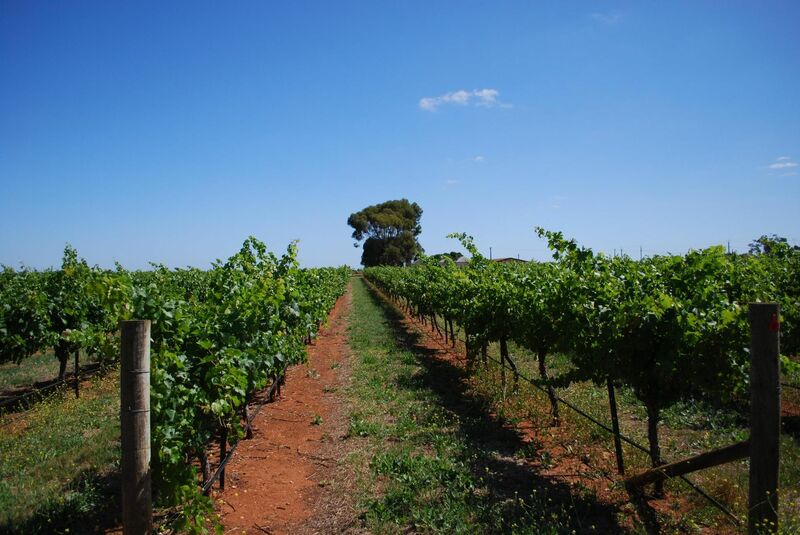 This soil phenomenon is officially referred to as “shallow stony red sandy loam on calcrete” but it is better known to wine lovers as the well-drained, low-vigor terra rosa of Coonawarra and Australia’s Limestone Coast. 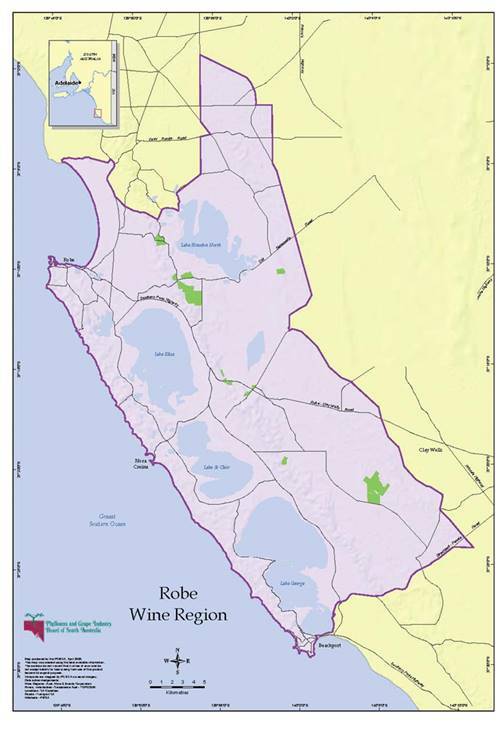 Today there are over 14,840 acres (6,005 ha) of vines in Coonawarra. A great majority— 90%—of the vineyards are planted to red grape varieties. 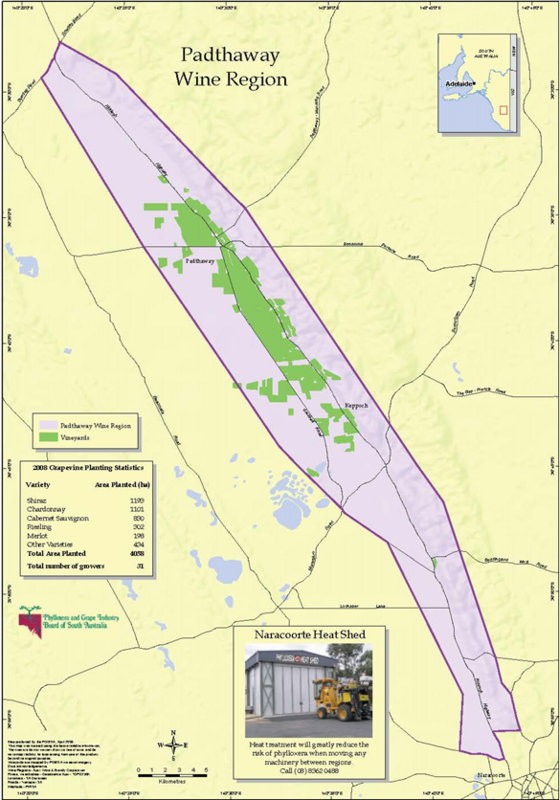 Cabernet Sauvignon is by far the dominant variety—and by itself accounts for over 60% of the region’s vines. Shiraz is the next most-planted (and by itself accounts for another 20% of the area’s vines). The remainder of the red vines are mostly planted to Merlot, with Pinot Noir, Cabernet Franc, and Petit Verdot filling in the gaps. Of the 10% of the vines that are planted to white grapes, Chardonnay is the leader, followed by Sauvignon Blanc and Riesling. Coonwarra became an official Geographical Indication in 2003. 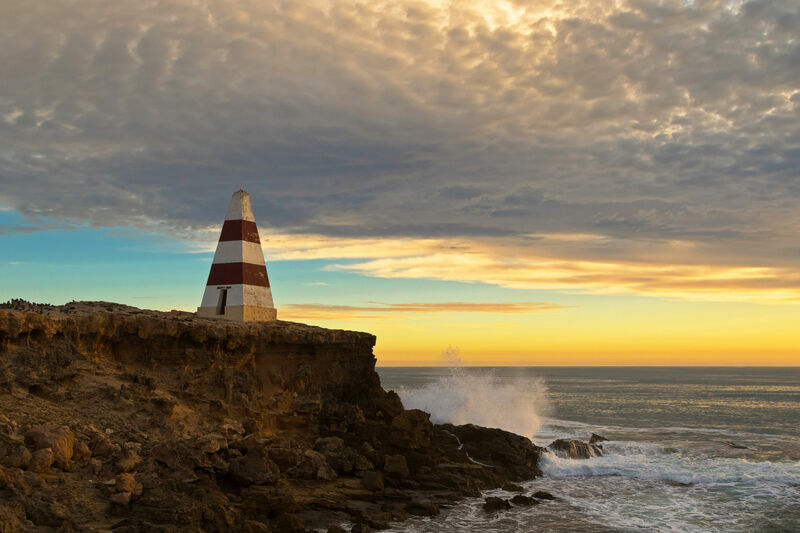 This is the fourth installation in our six-part series on Australia’s Limestone Coast. 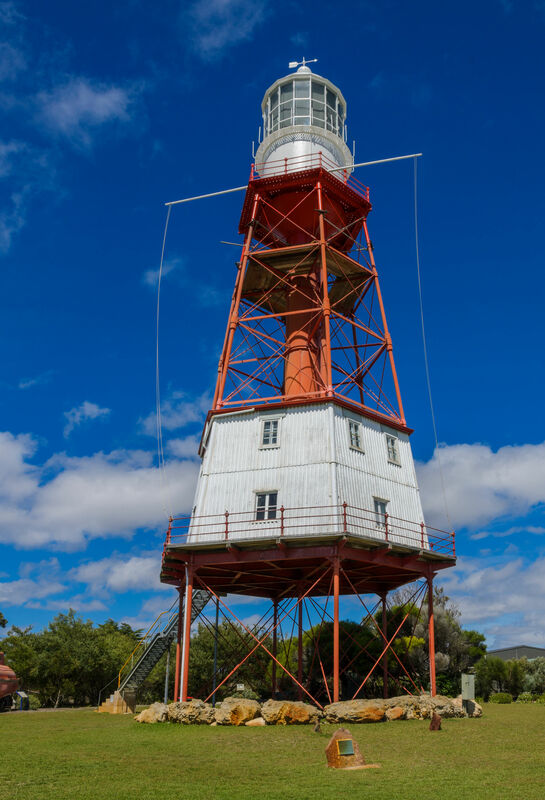 Click here for the first article, on the Mount Benson GI, click here for the article on Mount Gambier, and here for the article on Padthaway.